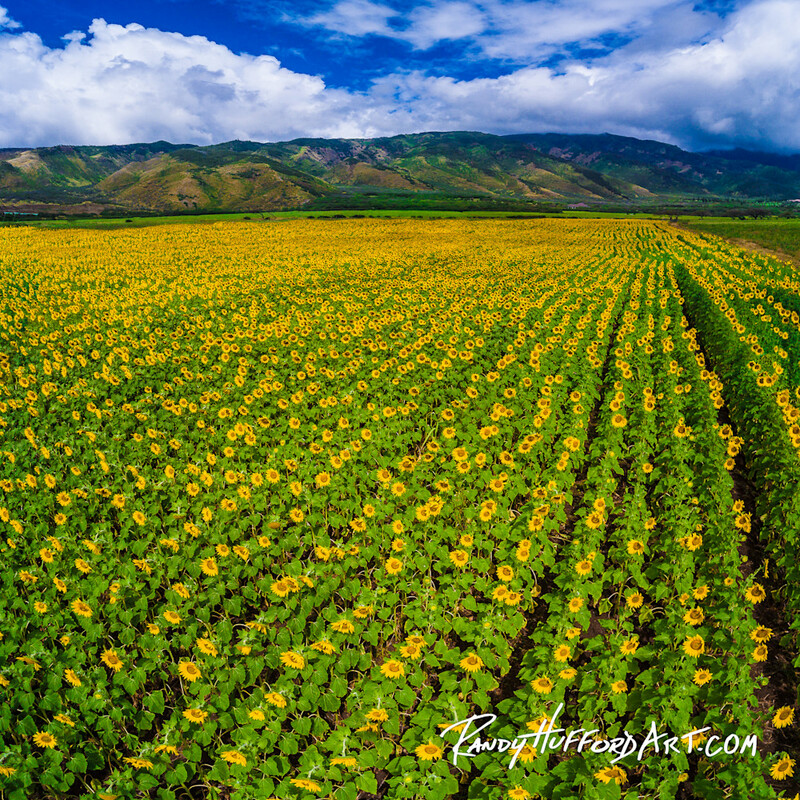 Maui Sunflower Fields Sunflowers are truly sun-loving plants. Sunflowers are truly sun-loving plants. As their blooms are maturing, they begin the day facing toward the east, then follow the sun across the sky. I love sunflowers. They are so bright and cheerful. It’s hard to have a bad attitude when you are surrounded with such joy. Even King Solomon said that when the flowers appear it is a time for singing.